Looking good starts with amazing skin. The face is a complex network of muscles which are used constantly. We smile, laugh, speak, yawn causing facial muscles to contract as the face is one of the main points of the body that holds tension. Throughout our busy and stressful lifestyle our thoughts and emotions eventually start to show on our face, by locking expressions in to our facial muscles. Each muscle contracts and the collagen and connective tissue of the skin locks encouraging ageing, wrinkles and sagging. 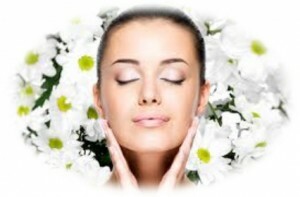 My signature Aromatherapy facial Massage is facial rejuvenation. It is a gentle non-invasive treatment which will help to return your face to a more youthful appearance. I using natural base products and essential oils which are blended in carrier oil prepared during the treatment and tailored to your exact skin care type and needs to help relieve facial tension, and released freeing layers of muscle and connective tissue allowing for better circulation and elimination. This oil is then applied to your face using small gentle effleurage stokes and progressive with various massage techniques and pressures. The repetitive hands movements help to iron wrinkles away. The facial muscles are tone giving a more lifted appearance and reducing sagginess. The body’s lymphatic system is encouraged, boosting the immune system and the removal of toxins. The freeing of restrictions in the connective tissue allows the fibres’ to slide past each other freely, giving suppleness and flexibility to the face. The free flow of blood permits better oxygen and nutrient flow helping to increase alertness improve skin complexion and increase feelings of general well being. Help relieve depression feelings by stimulation of endorphins (feel good hormones) and relaxes. During my session with a patient, we ensure a brief 15 minute consultation regarding your health (medical history) and wellbeing to determine your prescription of essentials oils (selected from 30 different essential oils) and base products which will be mixed for your treatment according to your personal requirements. i.e. preference of scent, physical health, time of day, mood, emotions and contraindications. It is imperative that you are pleased with the aroma of the blend for maximum benefits, as odours are so closely linked with our memories and emotions. A soothing facial mask using both an organic base oil with organic essential oil(s) or organic moisture product e.g. (clay or cream) and essential oil(s) which is applied to entire face and left for 10-15 minutes to plumps, smoothes and enhances the natural radiance of the skin. 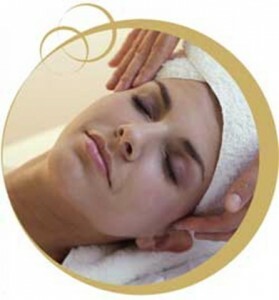 A facial massage to rejuvenated and melt away the visible signs of stress and ageing. A final cleanse, tone and moisturise using organic products designed and mixed for your skin to prevent dehydration and dryness and allowing the skin to appear smooth and supple. Using fully customized blends of botanical plants, and 100% organic ingredients, you will experience a treatment designed to gently smooth, enrich, and detoxify your skin. This therapeutic facial is a rejuvenating experience not only for your skin, but also for your mind/body/spirit connection. 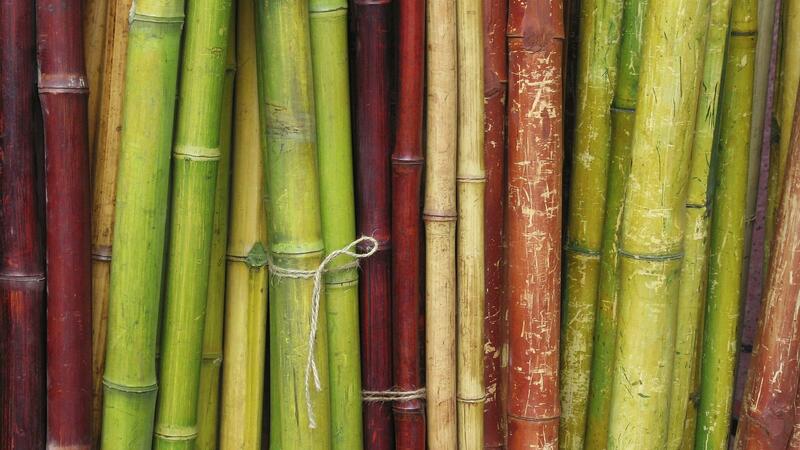 It helps to restore hormonal balance, and regenerate skin cell growth. Get ready to experience the luxuries nature can provide. Effective skin care requires planned treatment. It is fact that most skin disorders can be controlled effectively, no matter how persistent they may be. Skin problems that people endure for years can be corrected and eliminated in a relatively short time with professional skin care. Wrinkles can be greatly reduced and even eliminated altogether. Acne, oily, dry and dehydrated skins can be corrected. Blotchiness, pigmentation marks, freckles and other common skin condition can be minimized and often eradicated. The actual aging process of the skin can be greatly influenced with the proper treatments, proper all-natural products, and proper home maintenance. Using fully customized blends of botanical plants, and 100% organic ingredients, you will experience a treatment designed to gently smooth, enrich, and detoxify your skin. This therapeutic facial is a rejuvenating experience not only for your skin, but also for your mind/body/spirit connection. Get ready to experience the luxuries nature can provide. On request those products can be made for home use.